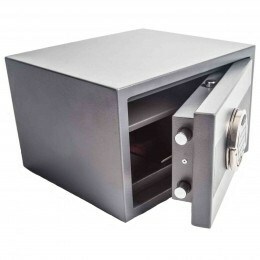 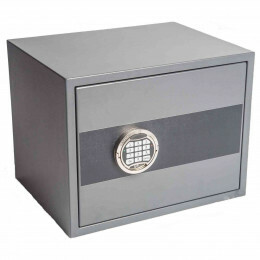 Check out the incredible quality of Antares Safes. 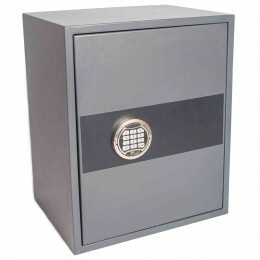 Selected to offer premium quality and security at an amazingly low price. 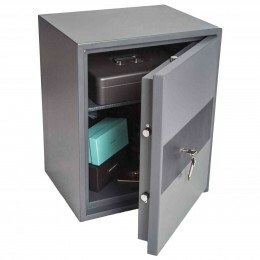 The Antares range of Security safes have been designed and developed for both home and business use and offers Insurance approved security for securing up to £4000 in cash or £40,000 of valuables such as jewellery. 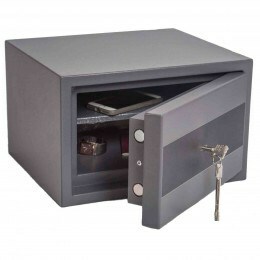 The Antares has a VdS certificated lock - Key or electronic and is tested to the European Certification of EN14450 S2 and is approved by AIS - The Association of Insurance Surveyors.